If you thought that the photoshop brush feature was just about the conventional brush and paint, then you are clearly not aware of the broadness of the use of the brush. Starting from simple strokes to printing patterns and artworks, photoshop brush can handle it all. And they are easy to create and use too. You can use a doodle brush if that is what you are looking for. 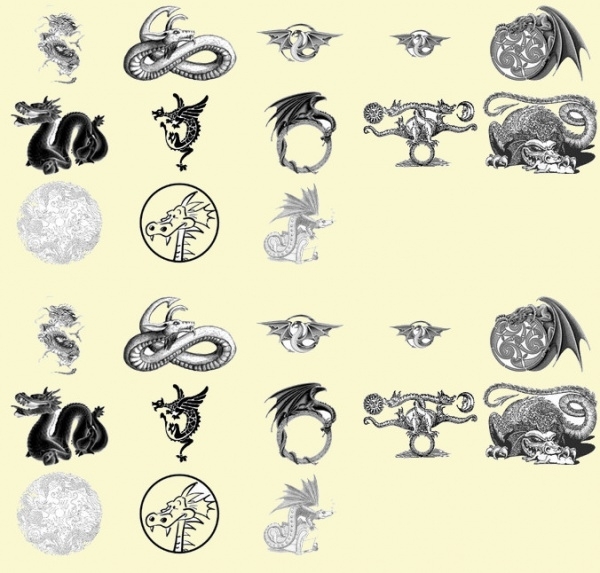 In this particular article, there is a series of brushes that revolve around the theme of the mystical creatures we have known from the fairy tales, dragons. 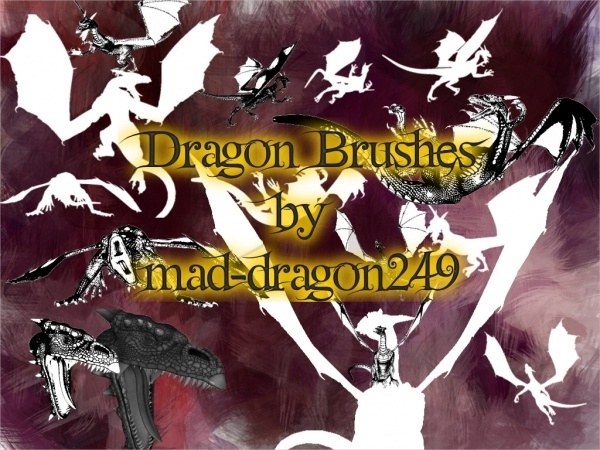 These brushes are available in high resolution which you can use in photoshop to create your dragon artwork using a single brush or with different elements drawn with different brushes, and which you can later place in different designs. 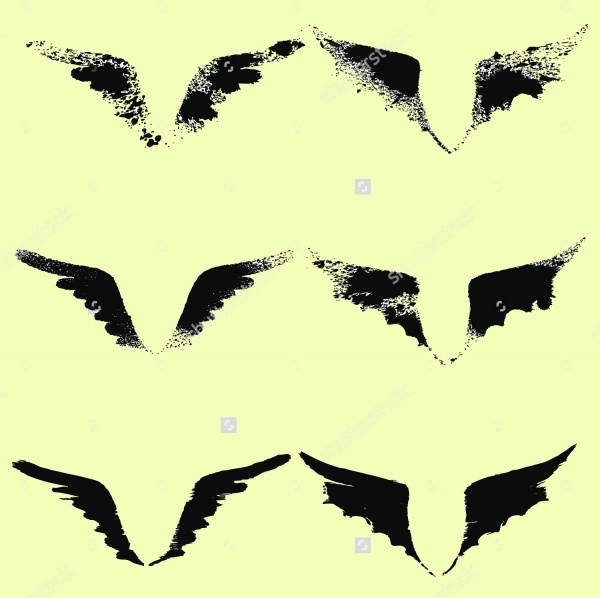 You may also see Wings Brushes. 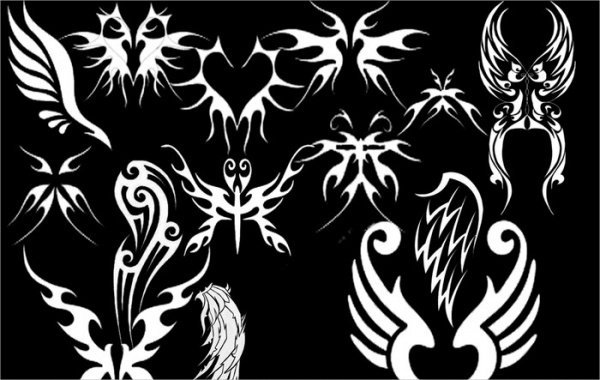 As the designer of this pack says, add an edge to your designs with the help of this amazing collection of different symmetrical wings design that. Later you can isolate and use separately. You may also see Explosion Photoshop Brushes. In the link provided below, you will come across a set which includes 50 different brush designs for the exotic creature. 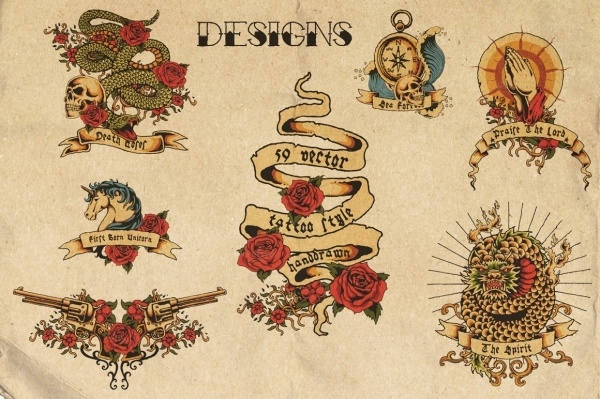 Use them in your poster designs or other artwork and place on the wall. You may also see Charcoal Brushes. 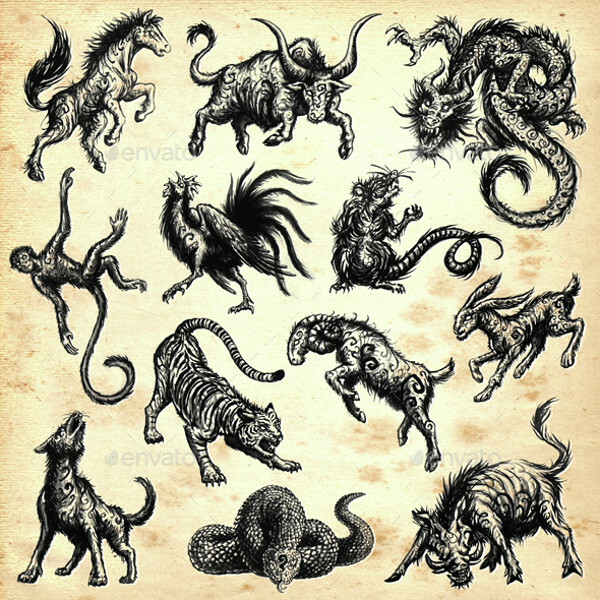 Here is a professional pack of Chinese zodiac animals that have been created on the darker side. 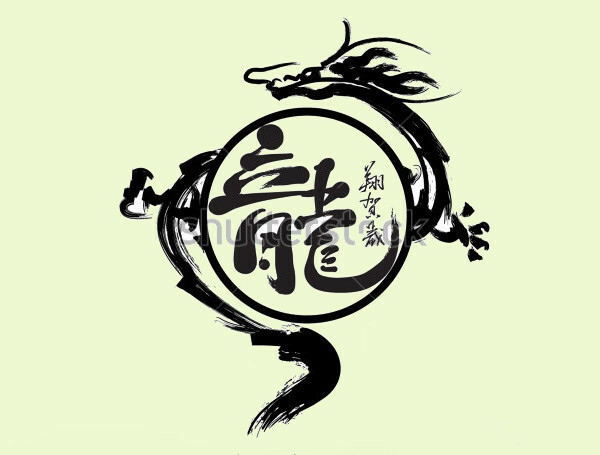 Made with ink and Chinese brushes, this pack is available to you in a single PSD file, or a jpeg or png file format. 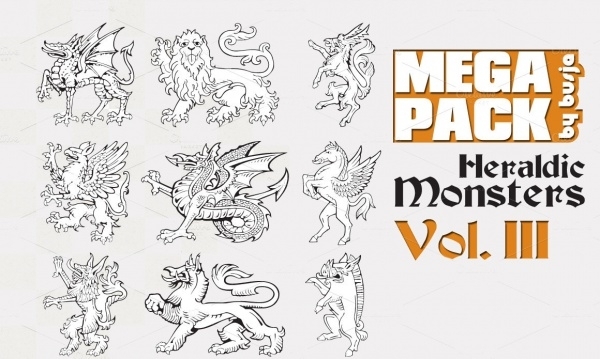 Using these brushes, you can display animals with armor in elegant heraldic designs. 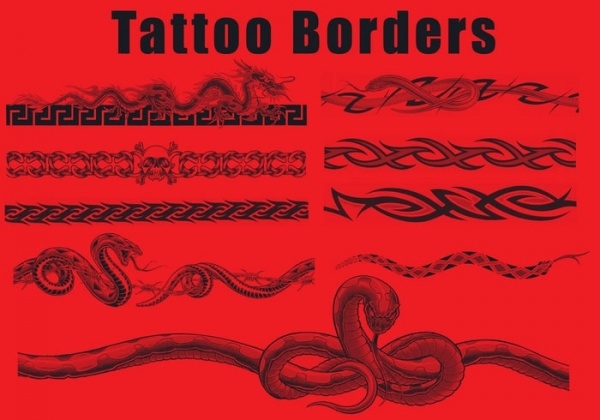 This compilation of vector graphics covers animals like lion, horse, dragon, and such other variants. Check out this design that is available in high-resolution and different sizes for you to pick from. Though mostly this design is to give you an understanding of how working with Chinese characters and words can create artworks too. Here is a brilliant brush that you can use to create beautiful borders and frames around your overall design. 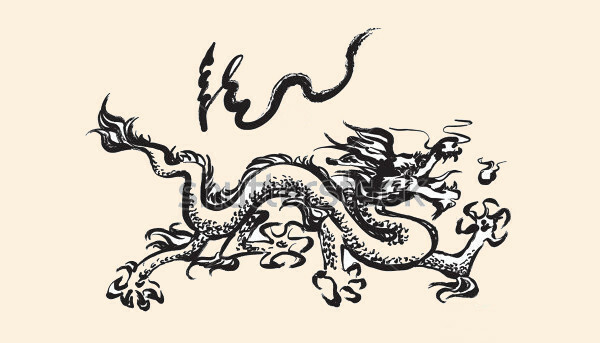 Simply draw a line and apply this brush on Photoshop so get a dragon like framing. 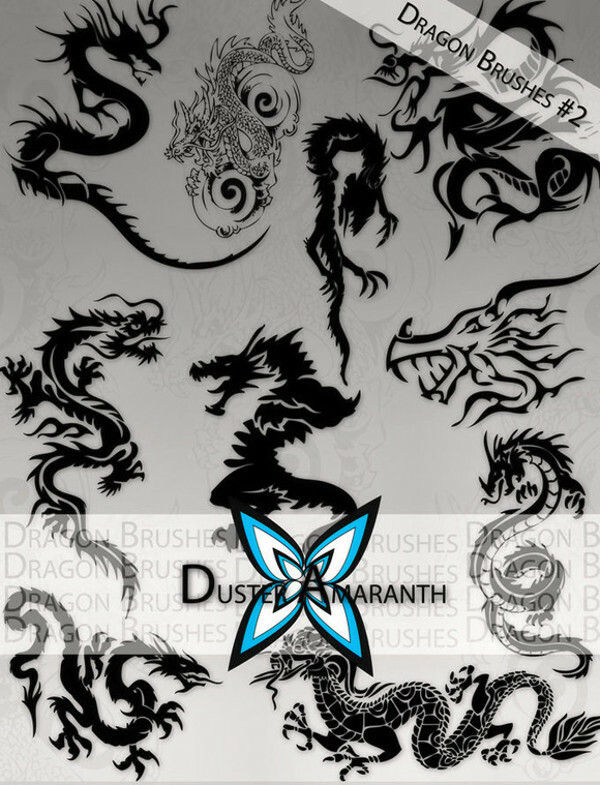 If you are a tattoo artist who wants to broaden the horizon of your dragon art, then make sure you get to hold a copy of this brush set that will give you a range of brush designs to work with. 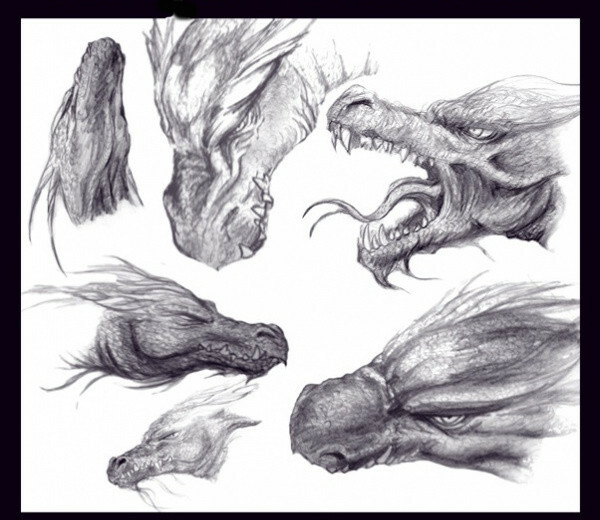 Check out this hand-drawn design of a sleek looking dragon made with the use of ink. This design is available in high resolution at the given link. 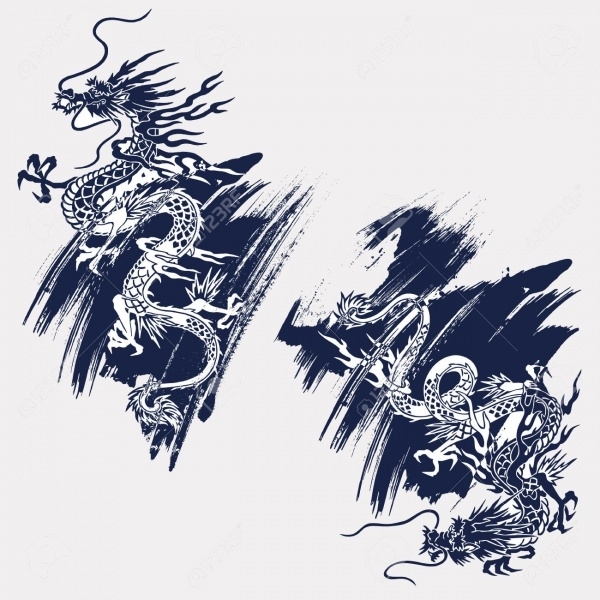 Here is a design for two different dragons that you can download in different file formats as per your requirement of web and print based. 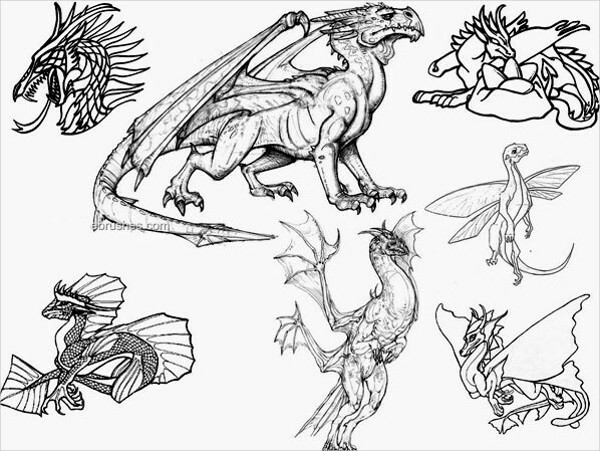 But these dragon designs can also be used as Photoshop brushes to create amazing results. 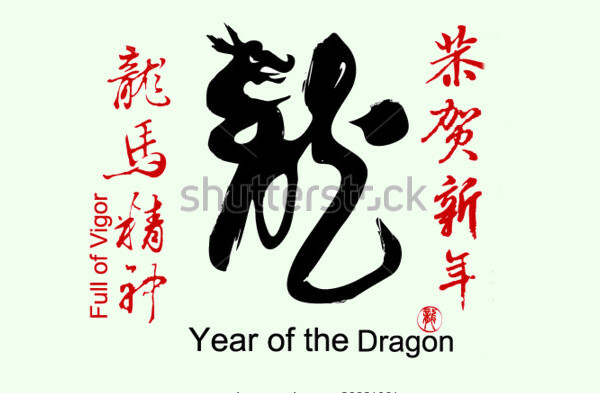 2012 was considered to be the year of the dragon and a lot of designs came out regarding that. One of them is the link provided below which you can download as a vector illustration. 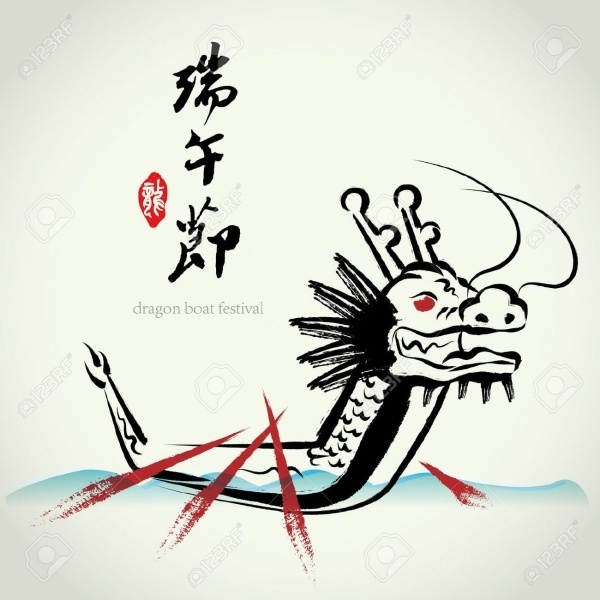 Here is a simple dragon design as in a shape of a boat, and is supposed to represent the design for Chinese dragon boat festival. 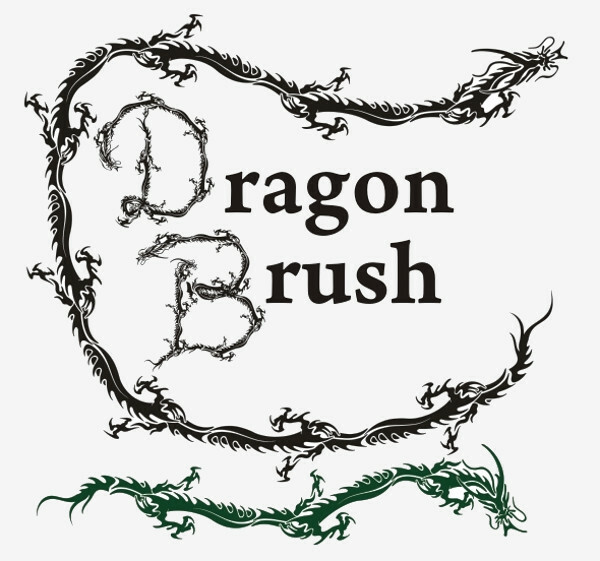 If you are looking for a brush to create a very rustic structure for the wings of the dragon or any other flying creature then take a look at these brushes, though, they are not very difficult to replicate. 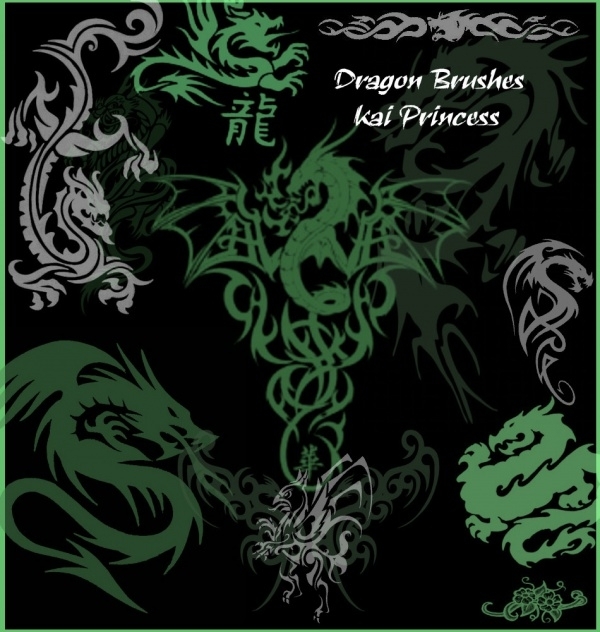 Here is China Dragon Brushes that are available in ABR file format for you to quickly upload and use as photoshop brushes. 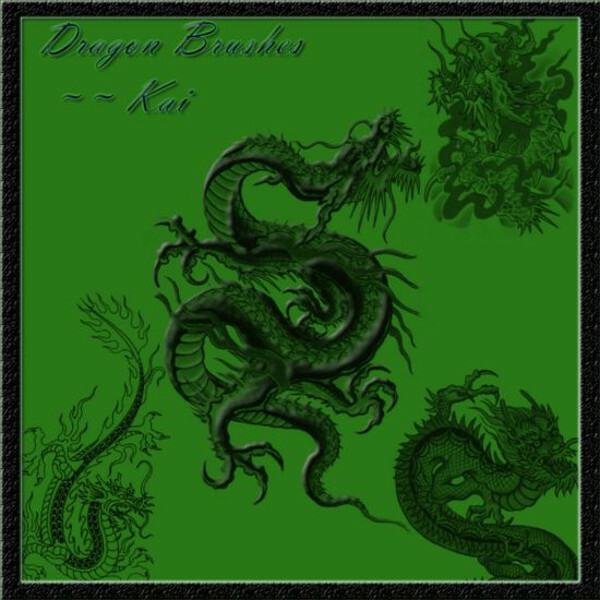 Here is a wide variety of different dragon designs that can be downloaded and used for free from the below mentioned URL. 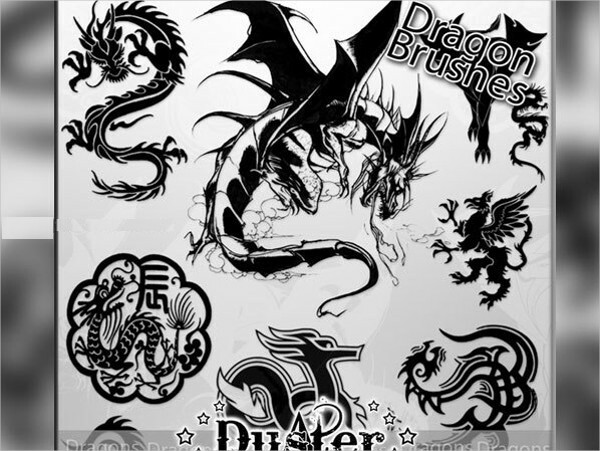 These amazing brushes are mostly used for creating tattoo artworks, or stickers, or go as a print on a cool t-shirt. These high-quality brushes can be complemented with any of the tribal brushes to add more elements to your design.